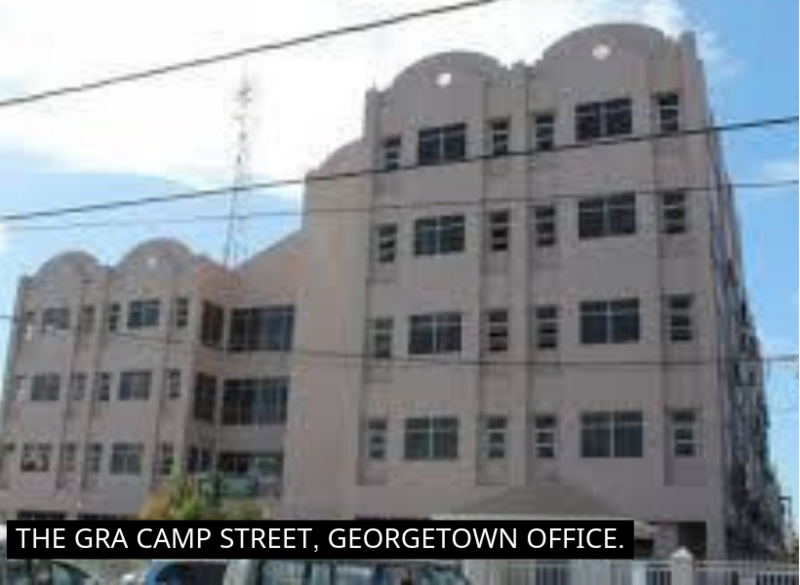 The Guyana Revenue Authority (GRA) has taken a firm stance against corruption and is reinforcing that persons found guilty could face jail time. According to GRA, the maximum penalty of three years imprisonment will be sought for anyone found engaging in bribery with any GRA official. 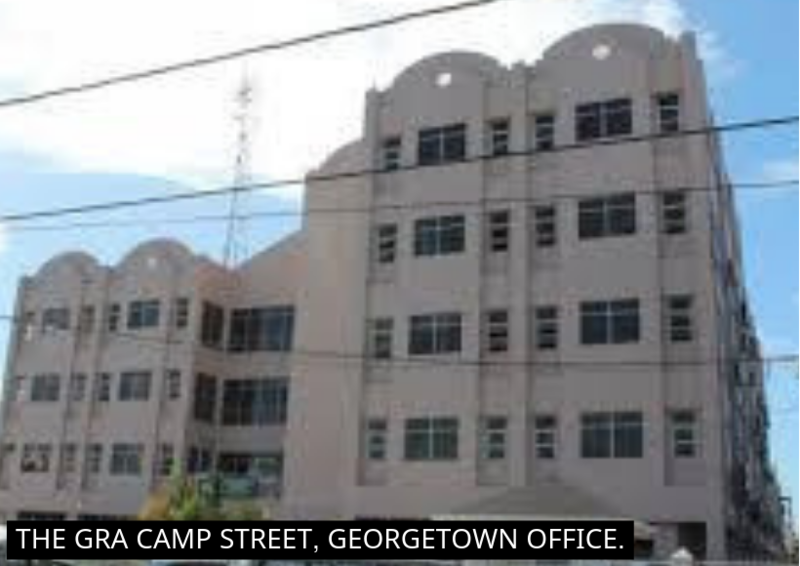 It is pointed out that in accordance with Sections 221/222 of the Customs Act Chapter 82:01, the Guyana Revenue Authority will institute legal proceedings against all parties and will seek the maximum penalty of three years imprisonment. “If you have been asked for a bribe or if you know of someone who has colluded with officers, it is your responsibility to inform GRA. All information supplied, will be kept confidential and informants identity protected,” the Authority assured in the advertisement. Those desirous of foiling corruption alongside the GRA can do so by calling telephone numbers 227-6060, 227-8222 and ask for extension 3201 or 3208.